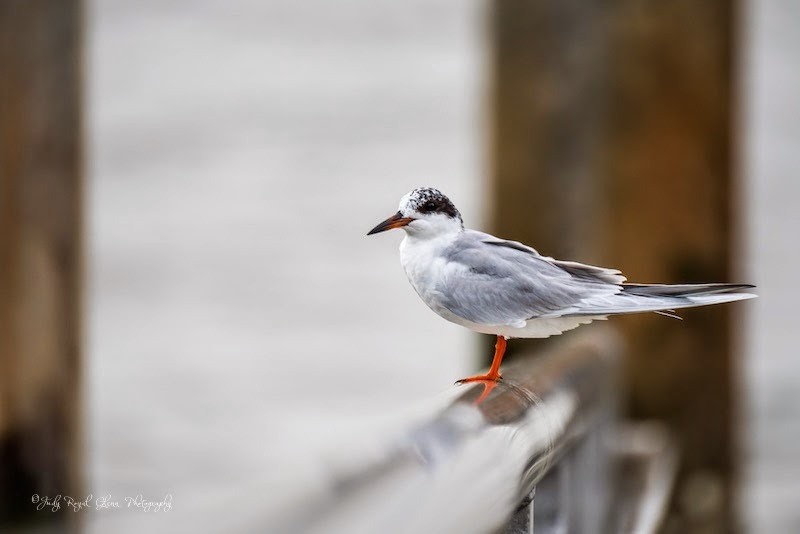 Location: Daniel Island, South Carolina. This is the proud mommy or daddy song sparrow I have been watching at the Blue Ridge Mountains Christian Writers Conference. 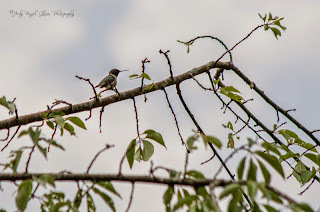 Both parents have been busy gathering bugs and insects for the baby birds near the Mountain Laurel hotel. 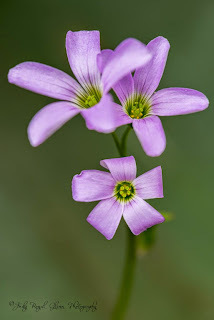 As I was editing this photograph last night for today’s blog, I listened to my I-pod. A song came on I never heard before, so I began to delete it. I stopped and decided to listen to the song anyway. I don’t know how the song got on my I-pod. I know when I was coping songs to it, I accidently added more from a few albums than I wanted. But, this was different. I looked at the album names, and it did not match the others. I honestly don’t know how it got on there—but then I do.....JESUS! I went to Josh Wilson’s YouTube page and watched a video trailer. The very last words of the song on the trailer stated, “I refuse to sit around and wait for someone else to do what God is called me to do myself. Oh, I could choose not to move, but I refuse.” Here is John's video titled "I Refuse"
I asked people to pray in my last blog post for God's will to be done while I was at a writers conference this week. I think I got my answer! This is the cover for the book I painted I feel the Lord wants me to publish. 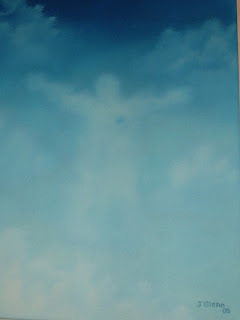 The painting is of Jesus showing Himself to me one day in the clouds as I was lamenting over my mom's terminal Illness. You can go to my blog I wrote a while back to read my seeing Him in the clouds that day. 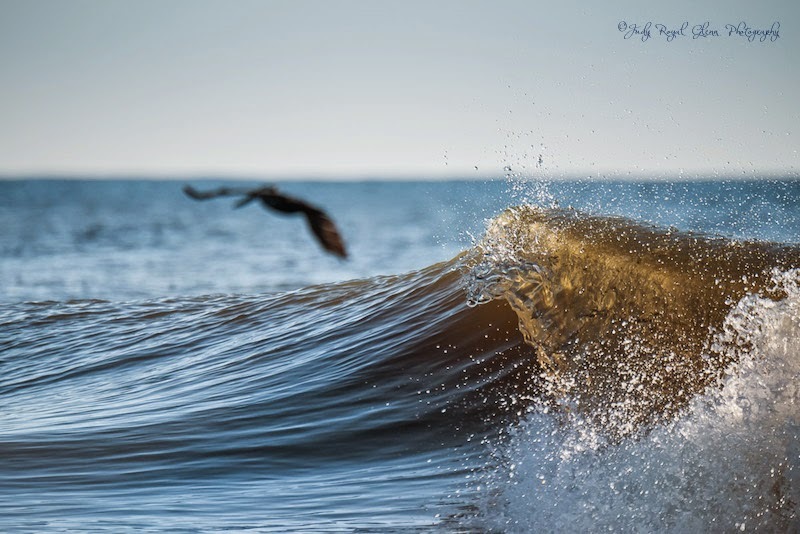 While on St. Simons Island, Georgia, I decided to photograph the waves. 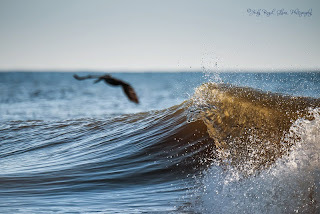 As I was taking my shot, a pelican was kind enough to fly by. 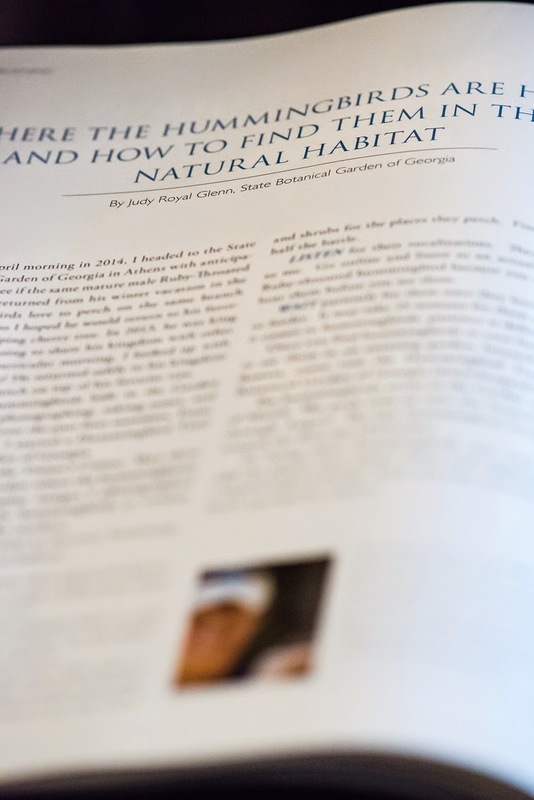 "Southern Distinction Magazine - My First Published Piece"
My first published piece, WHERE THE HUMMINGBIRDS ARE HIDING AND HOW TO FIND THEM IN THEIR NATURAL HABITAT, was published in the Southern Distinction Magazine, Volume 3:2 of 2015. The article is about how to find the hummingbirds in their natural habit. 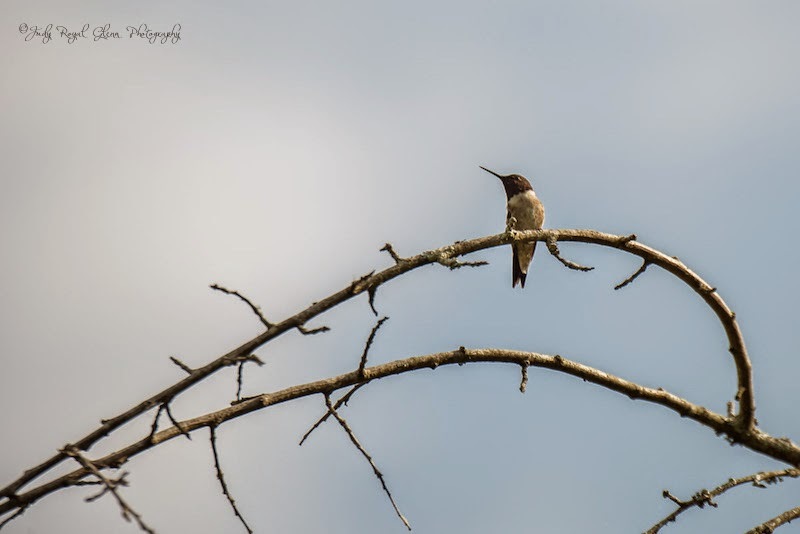 I wrote about "my" ruby-throated hummingbird known as Mufasa who for the last three years has returned to the State Botanical Garden. 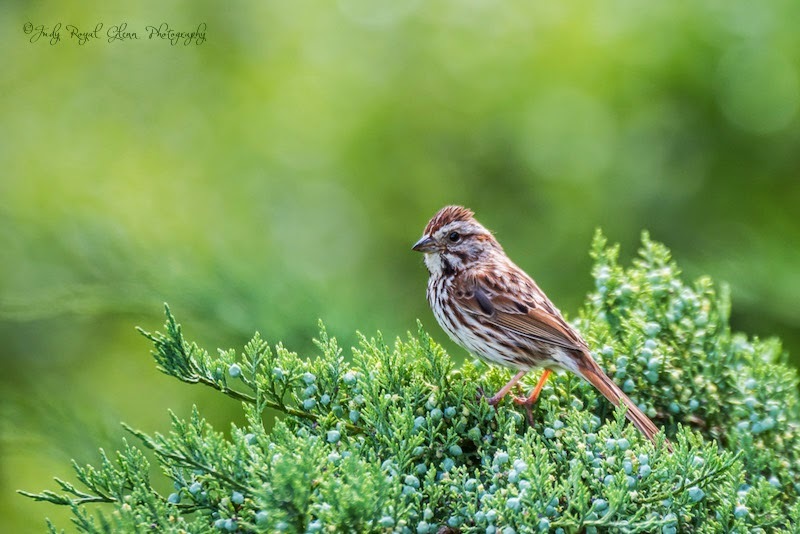 He sits on the same branch of a weeping cherry tree which is his throne. It is amazing to see him come back year after year. Same tree, same branch, knowing he has traveled to Central America and back each year. His throne is in the very back of the Garden where there isn't an abundance of flowers. He was in for a surprise this year as his throne was pruned because the tree is dead. 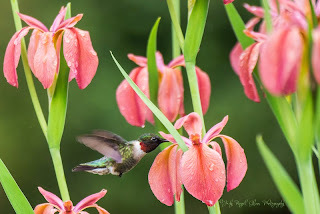 "National Public Gardens Day 2015"
The Hummingbird Trail at the State Botanical Garden of Georgia is now open! What a better day to re-open the trail than on National Public Gardens Day. There are only a few ruby-throated hummingbirds in the Garden right now so viewing is sparse. 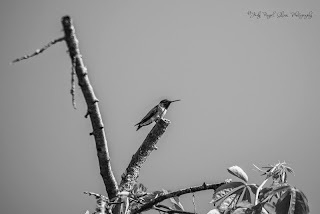 Peak times to view the hummingbirds are July and August. Trail maps are located in the Visitor’s Center and trail markers are located throughout the Garden to identify where the hummingbirds are perching and feeding. 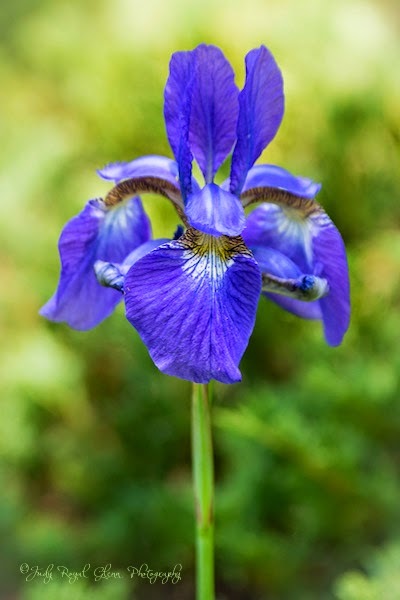 Best viewing recently is at marker #7 if still in bloom. 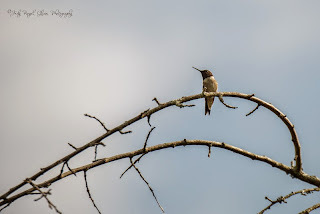 Wait patiently up to 15 minutes at a marker for the hummingbirds to come. Happy viewing! This photo was taken last year while I was at the Blue Ridge Christian Writers Conference. So much beauty there—such a neat place! I will be attending the conference again in the near future and would love your prayers as I continue to seek the Lord's will with a book I wrote about my mom's death and my photography book. Thank you!